for $334,900 with 3 bedrooms and 3 full baths. This 2,411 square foot home was built in 2005 on a lot size of 0.190 Acre(s). 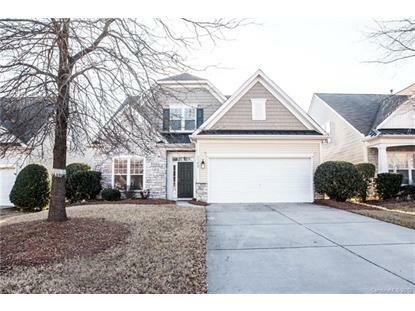 Stunning 3 bed 3 bath with master down in Matthews Ridge! Updates throughout. New HVAC with dual controls. Entire home has fresh neutral paint, brand new carpet, refinished hardwoods in all living/dining areas. Seller turned back porch into a beautiful sunroom with hardwoods. Master has trey ceiling, exquisite updated shower, mirrors and fixtures and a walk in closet. All bedrooms have ensuite baths! Kitchen has granite and stainless and opens into living area with soaring ceilings and stunning ceiling to floor fireplace. Tons of natural light throughout and ample storage. Super clean garage. Within walking to McKee Farms that offers great shopping/dining/grocery! 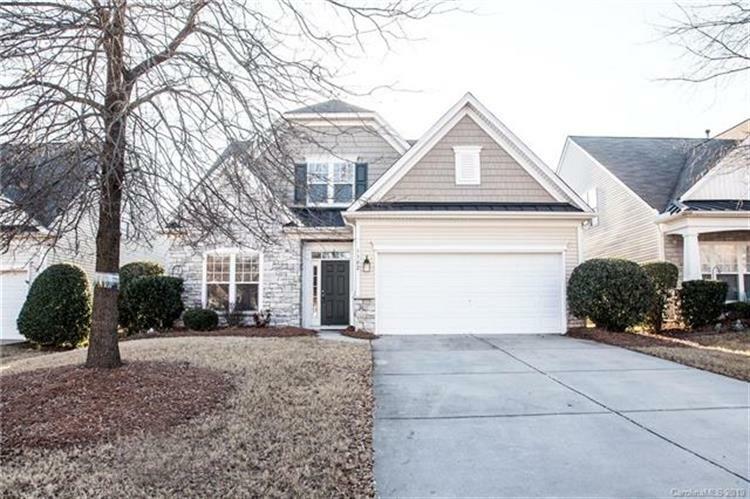 Close to YMCA, easy access to I 485. Brand new refrigerator conveys, W/D negotiable. This home feels brand new! Has been inspected and all items repaired! Don't miss this one!